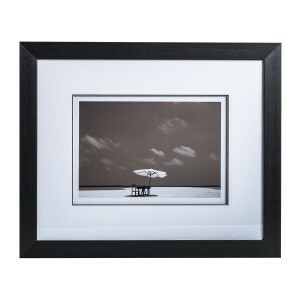 Each picture in the set measures 60 cm by 60 cm, creating an instant display on any wall. 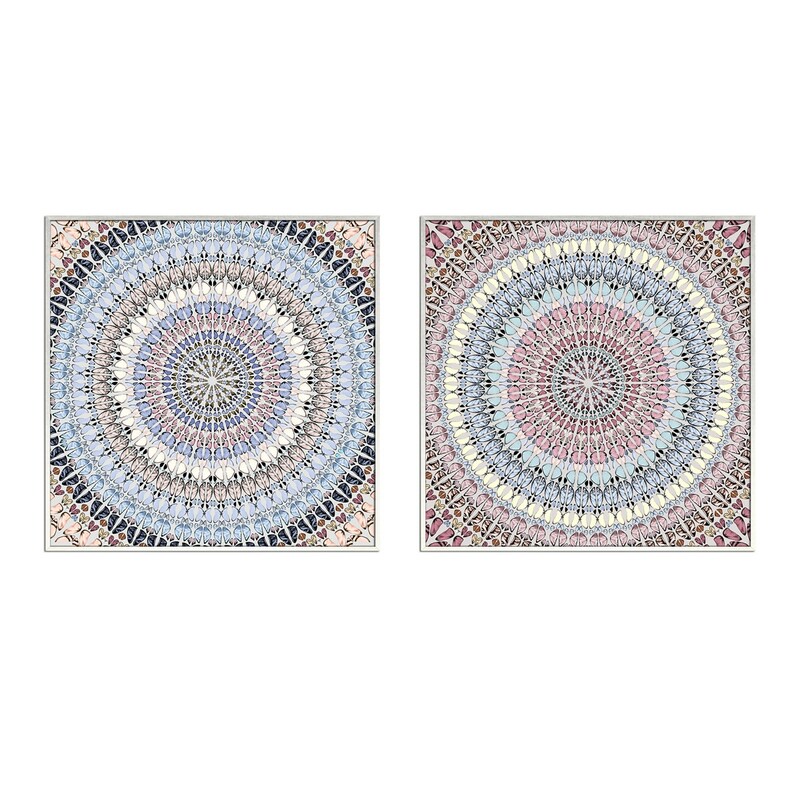 With a silver coloured woodframe, these complementary artworks feature a colourful circular pattern, redolent of a mosaic tiled floor. 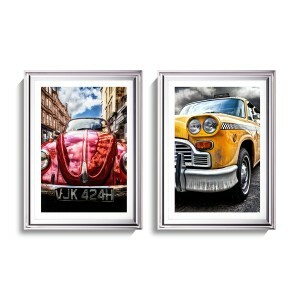 These images are a clever way to introduce bold colour into a neutral room and look wonderful side by side or on adjoining walls. Hand picked by our design team, these are part of our extensive collection of stylish contemporary artworks for modern decor. 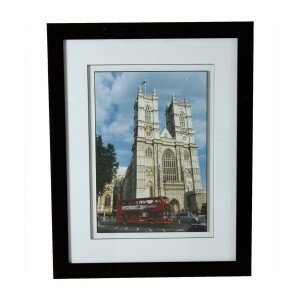 This stunning pair of artworkswill create an instant focal point. Conjuring up an eastern palace, they would look wonderful in a living room or bedroom, especially combined with metal, coloured glass or silvery accessories. 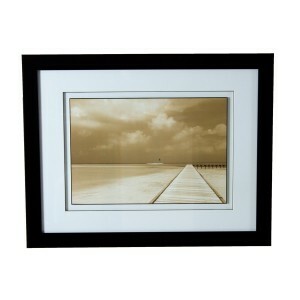 The beautiful rich hues in these pictures are so easy to work with. Try picking out one or more colours for cushions or a soft floor rug.